Why Golden West Energy? We can take care of it right now. Call the pros. You can put your trust in Golden West Energy. We provide personal service, the highest integrity, and exceptional quality. All of our services and products are guaranteed. We have been in business for over 25 years. Our unparalleled service, competitive prices, and overall value are why our loyal customers won’t go anywhere else. We look forward to serving you! About Golden West: For over twenty-five years, we have built a solid reputation in our community. 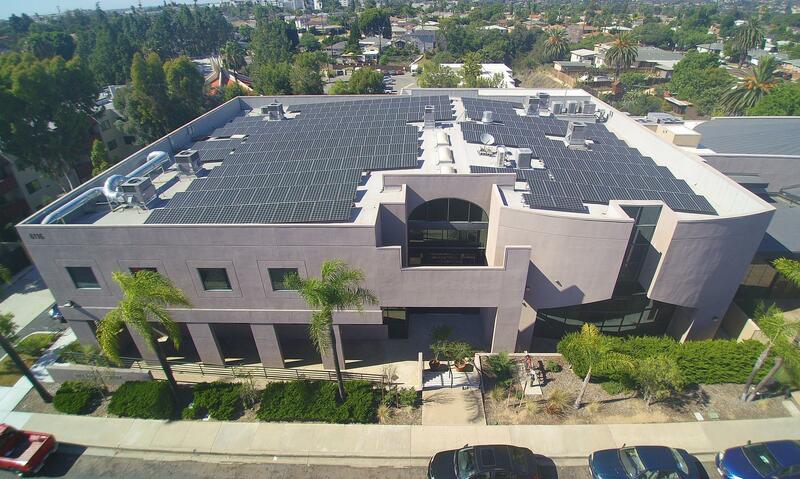 GWE has an A+ BBB rating, we are NABCEP certified solar installers. 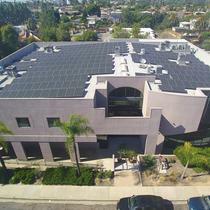 We hold both a General Contractor license as well as Solar Contractor’s license. We are committed to providing quality service to every customer and our work is fully guaranteed. We use only the highest quality materials and stand behind our work. See what our clients have to say.